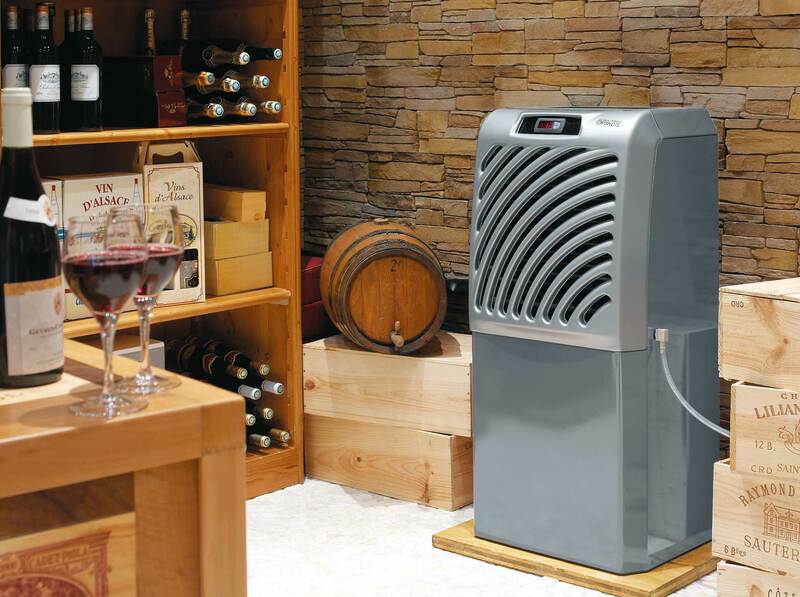 Wine Corner Ltd’s range of Wine Cellar Conditioning Units, often referred to as Wine Cellar Cooling Units, provide cooling for wine cellar volumes up to 100m3. In particular, we would like to draw your attention to the WINE IN50+ which is one of the very best of wine cellar conditioning units. It is without doubt the quietest conditioning unit on the market today and also offers a 30% reduction in energy consumption compared to standard air conditioners. Our most popular conditioning unit is the WINE IN25. This unit offers cooling for cellars up to 25m3 in size and helps to transform a well-insulated room into a true wine cellar or wine cool room.